Don’t rush home after the symposium in Denver. You’re already in Colorado, so come up to the Breckenridge with everyone and join us for extended networking on and off the snow. 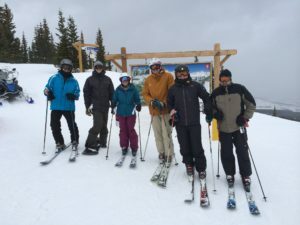 This is a relationship business, so come build some relationships skiing, boarding, exploring the town of Breck, and our complimentary apres ski happy hour on Saturday. Full details on the ski trip are on the ski trip page here. Lift tickets, transportation, hotels & condos, rental equipment. Let us know if you’re looking for roommates to share accommodations and we can try to match you up.